Its funny how we learn things in our lives and how we thus form perspectives. Guess it all is about the kind of life you have had. 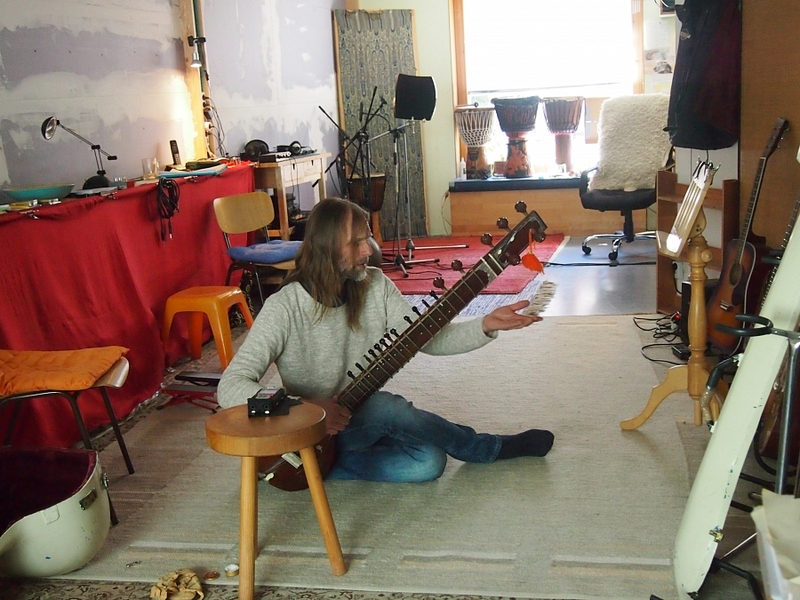 And musician and music teacher Carsten Strempel from Tübingen has had a journey like none of us, but his indepth interview with Claron Fidelis Mazarello is worth listenning in to. Listen in, with some excerpts of live music from him as well, especially for us at Wüste Welle. Most of this has been written about in the second edition of TüSoundsInternational. The story of Carsten's life can be inspiring to many given his odd experiences. His musical creativity however speaks for itself as his live music excerpts included will show. While he has different tunings to his guitar and as such many such different tunings and pieces formed with these, but also some Indian influences. 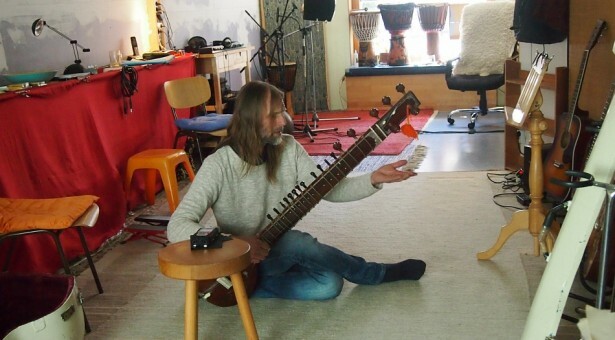 Then again there is the sitar which he also plays. The life of a musician and his work status as a vollzeit job can be a complicated thing. Not many feel the job of a musician is as important as any other white coloured job for instance. Get more insight into this from this interview and hopefully much more. Its definitely not old wine in new bottle. Enjoy !